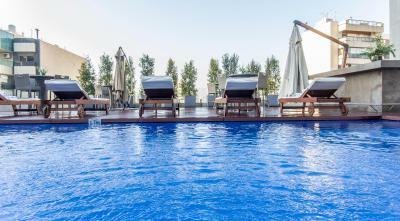 Lock in a great price for Le Bristol Hotel Beirut – rated 8.4 by recent guests! Everything. The hipster floor was awesome. Amazing value and kindest staff ever!! Walking distance from Hamra Street. The staff are friendly. Location was great. Gourmandises café is really good. Location was perfect for me. I have several times at this hotel and found it always convenient. The food is generally good but relatively speaking expensive. Very welcoming and helping staff, good location and comfortable place “. 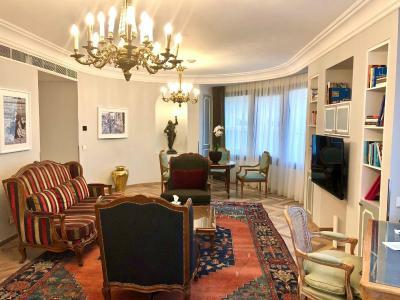 Le Bristol Hotel Beirut This rating is a reflection of how the property compares to the industry standard when it comes to price, facilities and services available. It's based on a self-evaluation by the property. Use this rating to help choose your stay! 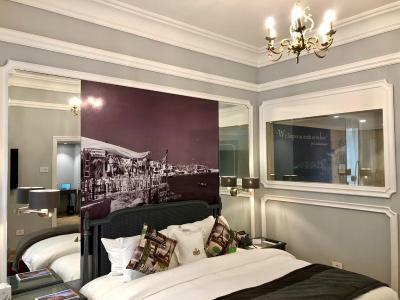 One of our top picks in Beirut.Located between Hamra & Verdun, close to major medical centers, Hotel Le Bristol is only 2 minutes away from the famous Hamra Street where you can find the main pubs, restaurant and shops. 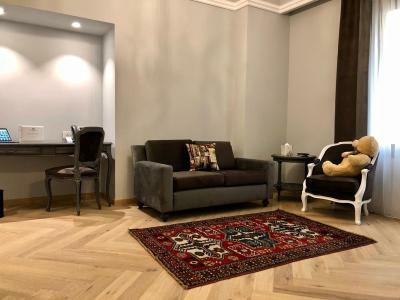 Verdun Street, ABC Verdun, American University of Beirut (AUB), American University of Beirut Medical Center (AUBMC) & Clemenceau Medical Center (CMC) are within walking distance whereas Beirut international airport is only 10 minute drive. 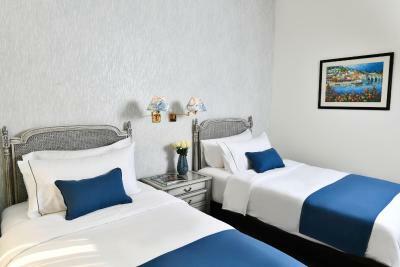 All rooms feature different decor themes ranging from oriental to modern and classic. They offer luxurious furnishings with a mini-bar and a flat-screen TV. 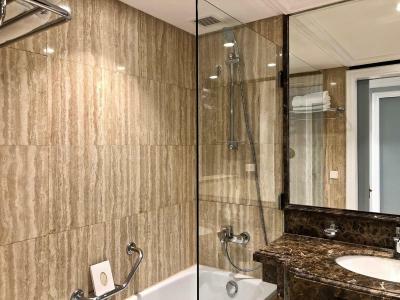 The bathroom is fitted with luxury toiletries and a rain shower. The hotel offers an outdoor swimming pool & a temperature controlled hot tub. This newly renovated 5-star hotel offers an elegant signature design, 8 spacious meeting rooms and a personalized service. Le Bristol Hotel has a unique club floor which combines the novelty of the past with a contemporary touch. 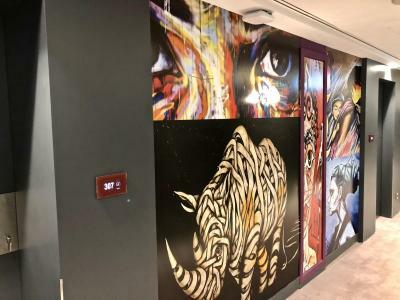 The Hipster Floor is decorated in a very modern design that features a lavish club lounge with all-day delicacies in addition to a business corner. Hotel Le Bristol offers celebrity chef cuisines that feature a blend of oriental and international inspired dishes. A range of after-dinner drinks is also available for a perfect way to end to the evening. Beirut International Airport is a 10-minute drive from the hotel. Private parking & valet service is available to all guests. 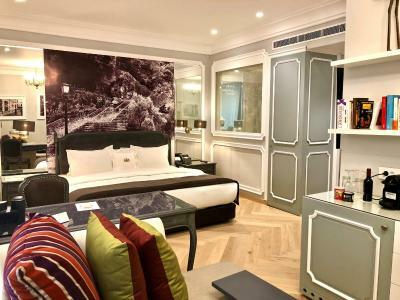 When would you like to stay at Le Bristol Hotel Beirut? The 45 sqm spacious 'hipster' suite is equipped with a king size bed and a sitting area. Some of these suites have been adapted to welcome our physically challenged guests. The suite offers a led TV, a safe box, wireless internet connection, executive desk, complimentary in-room tea & Nespresso amenities and features a bathroom with bathtub or a walk-in shower. •	2 Complimentary drinks at the rooftop pool bar or lobby lounge from 17:00 till 19:00 during happy hours. •	Espresso machine including 2 capsules for free per day. •	Free shuttle to ABC Verdun mall. •	Complimentary use of hotel bicycles. 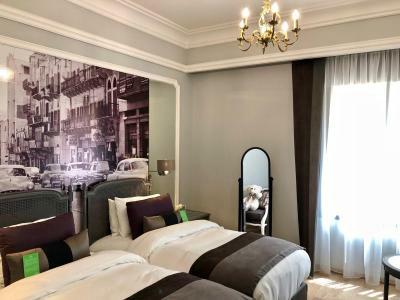 Designed with family care environment, this room is ideal for families and consists of 2 bedrooms one with king size bed connected to another twin bedroom. A total space of more than convenient of 60 sqm the room offers a safe box, wireless Internet connection, executive desk, complimentary in-room tea & Nespresso amenities and features a bathroom with bathtub. A unique 170 sqm Royal Suite is composed of four king bedrooms and bathrooms. It features sitting and dining areas and visitor's bathroom. It has accommodated most international celebrities offering royal treatment including complimentary deluxe welcome open bar and 24 hours dedicated butler service. 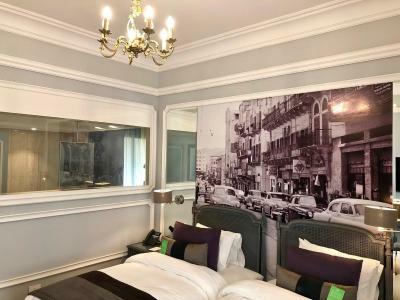 Conveniently located on the first floor this suite designed in the 60's spirit features king size bed and can become smartly a three bedroom suite when connected to two deluxe twin rooms, summing up a total of 105 sqm. This suite features a walk in shower and bathtub, a walk in closet and a sitting area. The suite a safe box, wireless Internet connection, executive desk, complimentary in-room Tea & Nespresso amenities including complimentary butler service. Located on the 'Hipster Club' floor, the 60 sqm suite has been elegantly designed and is equipped with a king size bed, a sitting area, walk-in dressing room and visitor's toilet. It offers a Flat-screen TV, a safe, WiFi, tea-and-coffee-making facilities and Nespresso amenities. The bathroom is fitted with bathtub. 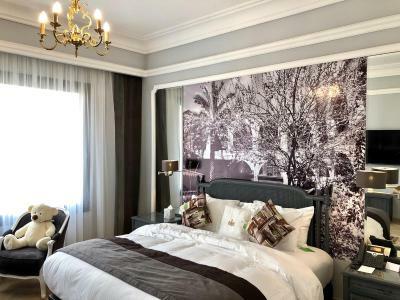 This 33 sqm room has been beautifully designed in three different styles: modern, oriental and 60's which is available with a king that can be connected to other rooms or suites to accommodate families. The room offers a led TV, a safe box, wireless internet connection, complimentary in-room tea & Nespresso amenities and a bathtub or a walk-in shower. 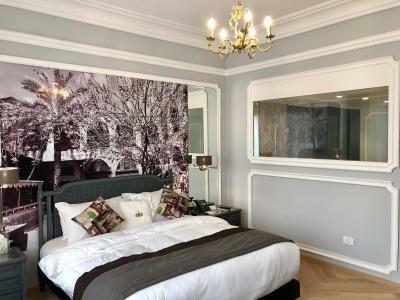 The 30 sqm room has a king size bed that can be connected to other rooms or suites to accommodate families. The room offers a led TV, a safe box, wireless internet connection, executive desk, complimentary in-room tea & Nespresso amenities and features a bathroom with bathtub or a walk-in shower. The 50 sqm spacious suite is equipped with a king size bed and a sitting area. The room offers a flat-screen TV, a safe, WiFi, tea-and-coffee-making facilities and Nespresso amenities. The bathroom is fitted with a bathtub. The 60 sqm suite has been beautifully designed in three different styles: modern, oriental and 60's. This suite is equipped with a king size bed, a sitting area, walk-in dressing room and visitor's toilet. Some of them can be connected to twin rooms. It offers a led TV, a safe box, wireless internet connection, complimentary in-room tea & Nespresso amenities and a bathroom with bathtub. 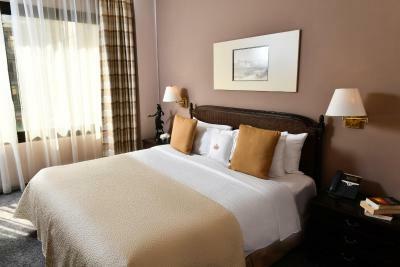 This 70 sqm suite is designed in the modern style and features king size bed. It features a very spacious bathroom with a bathtub and a separate walk-in shower, a walk-in closet, sitting area, dining area and a visitors's toilet. It offers a led TV, a safe box, wireless Internet connection, executive desk and complimentary in-room Tea & Nespresso amenities. 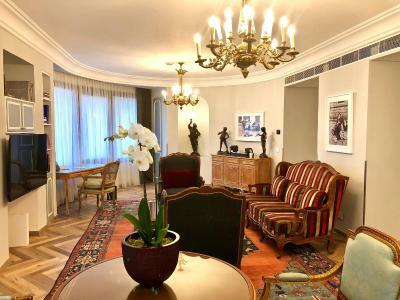 This 35 sqm room has a king size bed and is elegantly designed and guests of this room benefit from club access, a flat-screen TV, a safe, WiFi, tea-and-coffee-making facilities and Nespresso amenities. The bathroom is fitted with a bathtub. 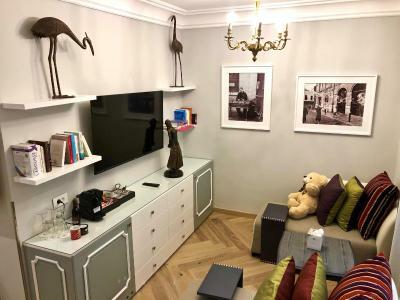 Conveniently located on the 'Hipster Club' floor, the 105 sqm, 2-bedroom suite has been elegantly designed and it has a spacious sitting area, with a dining room overlooking the city. 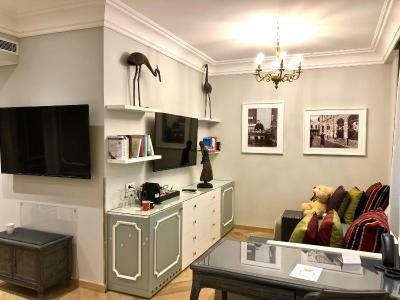 Interconnected rooms are available and offers a flat-screen TV, a safe, WiFi, tea-and-coffee-making facilities and Nespresso amenities. The bathrooms are fitted with a bathtub. •	Access to the rooftop pool and the outdoor hot tub. 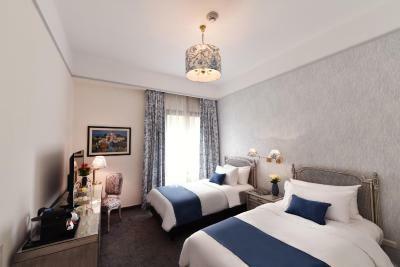 The 30 sqm room has twin beds that can be connected to other rooms or suites to accommodate families. The room offers a led TV, a safe box, wireless internet connection, executive desk, complimentary in-room tea & Nespresso amenities and features a bathroom with bathtub or a walk-in shower. 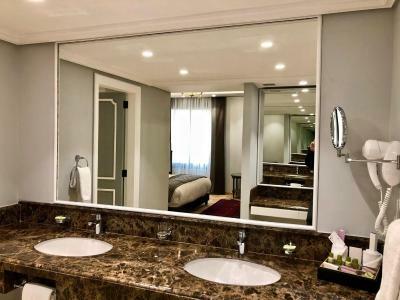 This 45 sqm suite includes a king bed, a seating area with an LED TV, a safe box, WiFi, complimentary in-room tea & Nespresso amenities and a bathtub or a walk-in shower. 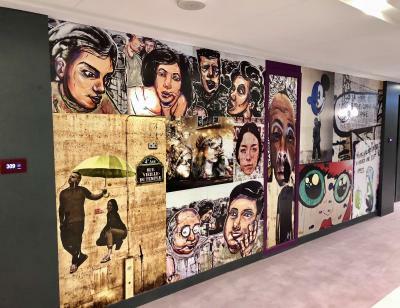 House Rules Le Bristol Hotel Beirut takes special requests – add in the next step! 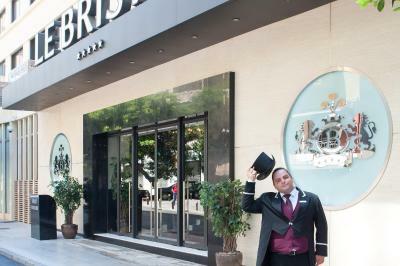 Le Bristol Hotel Beirut accepts these cards and reserves the right to temporarily hold an amount prior to arrival. The hotel provides a transfer service to and from Beirut International Airport at an additional cost. Further details are available on request. Please contact the hotel directly for more information, using the contact details supplied on your confirmation email. 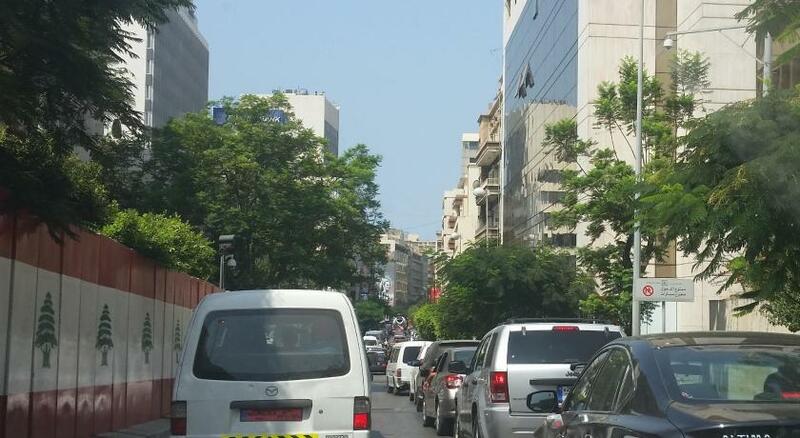 Please inform Le Bristol Hotel Beirut of your expected arrival time in advance. You can use the Special Requests box when booking, or contact the property directly using the contact details in your confirmation. The horns can get to you in the morning during rush hour! Great location in Ras Beirut, close to Hamra. The staff were incredibly helpful - from the door staff, bellhops, cleaners and of course people at reception. 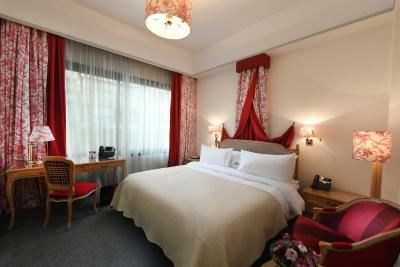 The rooms are very clean and comfortable and a good size. One staff member told us about a great Anjar/Baalbek/Ksara tour with Nakhal Tours. We were going to get a driver to take us around but he convinced us that this was a better deal and more fun and I think he was right! A wonderfull hotel near Hamra. The rooms are very comfortabel. The staff was very very friendly and every wish was fullfilled. The director of purchase was very friendly and helpfully with everything. I can recommend this hotel to everyone who want to enjoy the besutifull city of Beirut and the wonderfull Libanon. No atmosphere in the bar or lobby, bar isn’t even staffed. Breakfast overpriced Housekeeping hit and miss, even left our door open ! Didn’t replace used items such as water or tea bags. Took away bath robes and forgot to replace them. The room was clean and comfortable. The roof top pool is clean and a nice area to sit on a sunny day. The staff on reception were helpful. The room that we checked in (and previously asked if it was clean and the answer was absolutely yes) was not clean as expected. All tbe parquet floor was covered eith dust. The bathroom (tub and the wc) was not clean at all. Old hotel, partial parts have been updated, not our room though. Actually I was totally satisfied. Excellent location, friendly staff, well appointed, clean and comfortable room. Almost perfection! If I were to say one thing the food from room service did slightly disappoint!